Soft Computing: Soft computing is emerging field of computer science derived from artificial intelligence. It provides inexact solutions to computationally hard problems for which conventional techniques are incompetent. Soft computing involves nature inspired methodology for solving the various real life problems. Data Mining: Data Mining is an analytic process designed to explore data (usually large amounts of data also known as "big data") in search of consistent patterns and/or systematic relationships between variables, and then to validate the findings by applying the detected patterns to new subsets of data. Data mining is very useful for business/market related analysis. Web Technology: Internet is the core of Internet business and the Web is the core of the Internet. Therefore, in today’s scenario it is very crucial to develop faster and efficient web technologies for enhanced internet based facility. Networking: Networking is another prominent field of computer science which provides the communication methodologies/concepts for establishing the conversation between two or more computers. Image Processing: Image processing is a form of signal processing for which the input is an image, such as a photograph or video frame; the output of image processing may be either an image or a set of characteristics or parameters related to the image. Image processing has wide applicability in weather forecasting, digital forensic and human identification by images. Cloud Computing: Cloud computing is typically defined as a type of computing that relies on sharing computing resources rather than having local servers or personal devices to handle applications. Machine Learning: Machine learning explores the construction and study of algorithms that can learn from data. Such algorithms operate by building a model based on inputs and using that to make predictions or decisions, rather than following only explicitly programmed instructions. Booming IT sector in India has plenty of jobs for fresh Computer Science graduates. 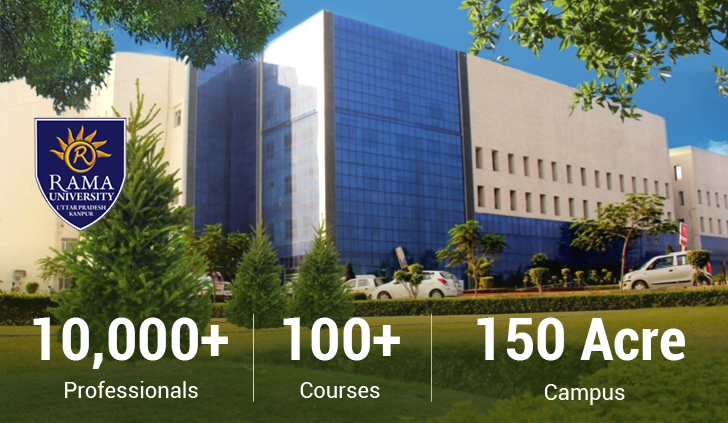 Candidates from top-notch Engineering Colleges get attractive job offers from MNC IT companies. Computer Engineers can also apply for jobs in non-IT, private or public industries such as universities, research, government departments, business organizations and manufacturing sector. The Computer Science Engineers have the opportunity of working as a programmer, web developer and e-commerce specialist in telecommunication, automotive and aerospace companies.